I once had a dermatologist explain to me that if you're going to splurge on skincare, save your money on simple cleansers and face creams so you can spend the big bucks on special treatments with active ingredients—like face masks. I tend to heed this advice, especially because unwinding with a glass of wine, a Sharp Objects marathon, and a face mask feels infinitely fancier than washing and moisturizing my face. So I'm willing to shell out a little more dough on the experience. Depending on your budget, there is such a thing as too much of a splurge, though. Personally, I have a hard time justifying spending more than $50 on a face mask, which, as it turns out, is totally fine because there are so many products with effective ingredients and Instagram-worthy packaging that fall within that range. If you're in the market for a great new face mask but don't want to decimate your bank account, Team Byrdie is here for you. Here, we've rounded up the 11 best facial masks we've tried in 2018 that won't run you more than 50 bucks. 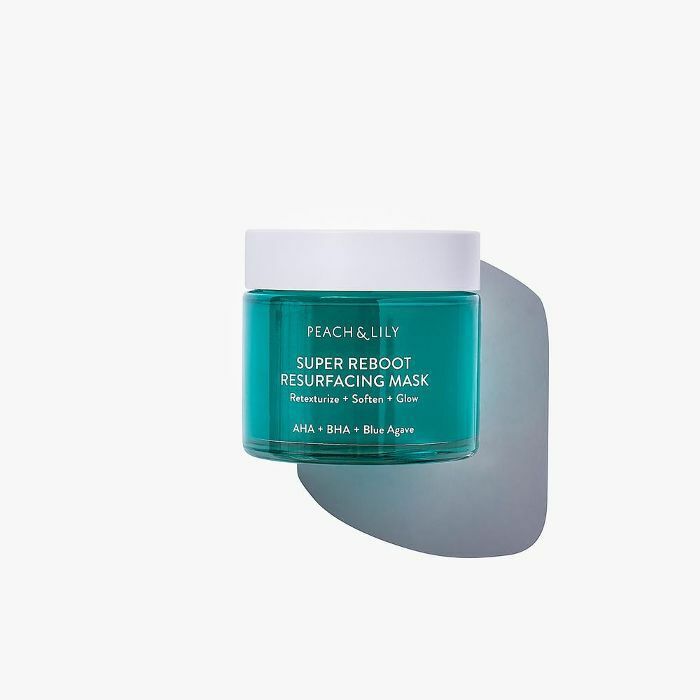 If you're dealing with bumps, uneven skin texture, or clogged pores, Peach & Lily's new resurfacing mask is right up your alley. 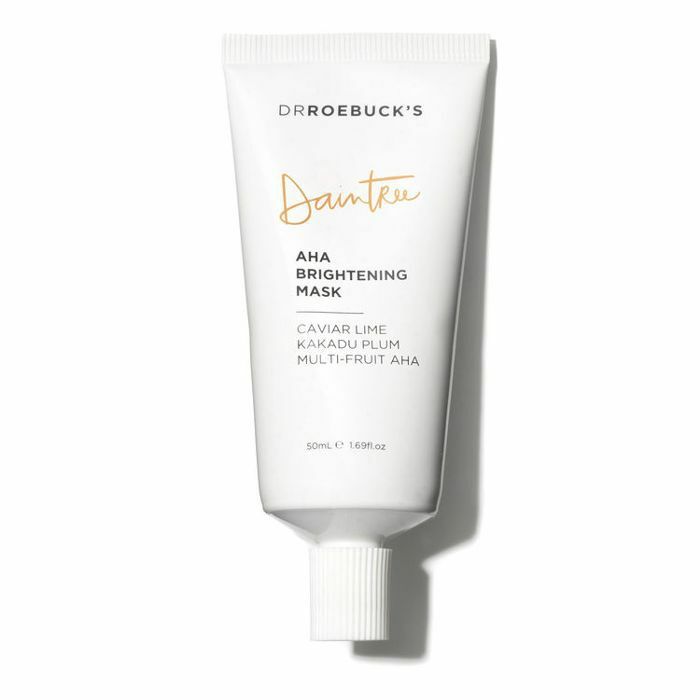 It's got AHAs and BHAs for dual-action chemical exfoliation that addresses not only the surface of the skin but the gunk within your pores, too. Leave on for 15 to 20 minutes (you might feel a mild tingling), rinse, and you'll find noticeably glowing, clearer skin. Another great mask for combo and oily skin. Turmeric is amazing for brightening and evening skin tone and is the key ingredient in this 100% nontoxic mask. Other plant ingredients like aspen bark, papaya enzymes, and rose-hip seed encourage cell turnover, inhibit the growth of breakout-causing bacteria, clear clogged pores, and slough off dead skin. 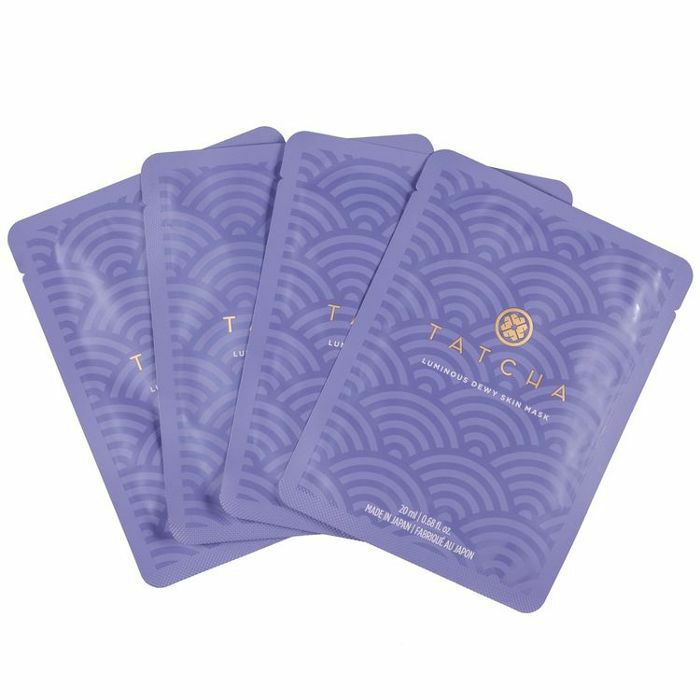 Forty-five dollars might sound steep for a four-pack of sheet masks, but this is Tatcha, people. And team Byrdie is addicted. These soft, incredibly moisturizing sheets deliver an intense dose of super-hydrating botanical oils and extracts. Just leave one on for 15 minutes, rub the remaining serum into your skin, and expect to look at least five degrees dewier. It's been a good summer for nontoxic resurfacing masks with cute packaging. 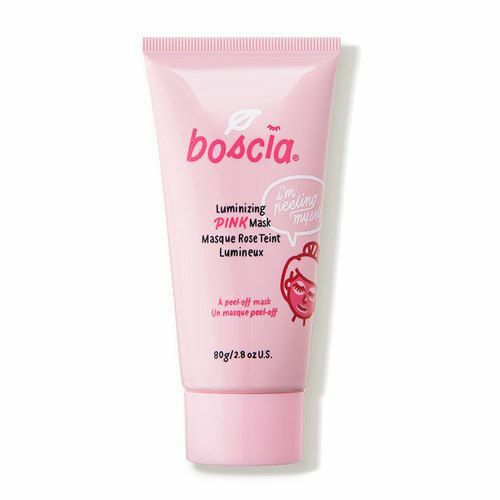 This one uses pomegranate grains and 27.5% plant-derived AHAs and BHAs to exfoliate the skin both physically and chemically, leaving it ridiculously glowy and balanced. 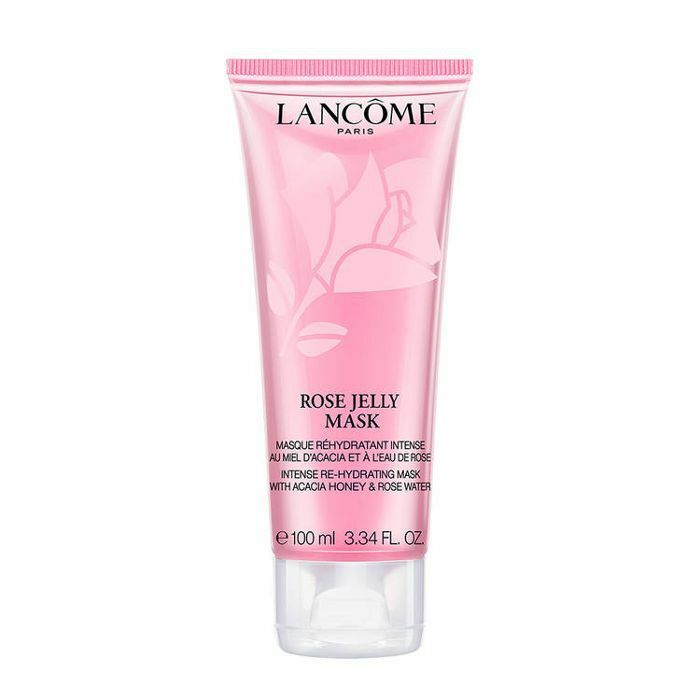 This mask is the one you reach for when your skin is looking dull and tired. It's only available for preorder at the moment, but we highly recommend you do it. 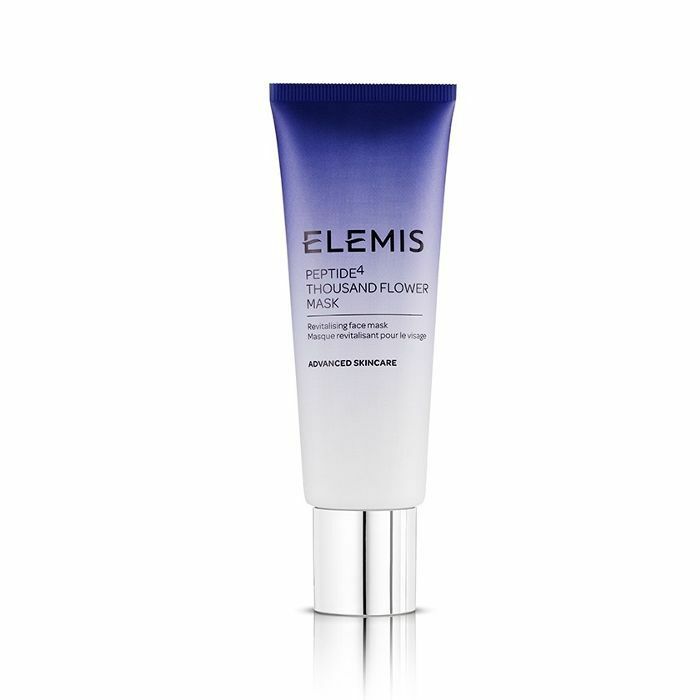 A combination of exotic plant ingredients like omega-3–rich Star Arvensis and Matthiola Bicornis (both flowers), plus a special yeast peptide, help uneven-looking skin. Most of us have tried black charcoal, but pink charcoal is just so much more exciting. Perfect for combo skin types, this mask (which is limited edition and on sale, so snag it now!) is made with calcium montmorillonite clay to absorb excess oil and toxins, brightening vitamin C, hydrating maritime pine bark extract, and antibacterial eucalyptus extract. Two vegan and cruelty-free face masks for the price of one. I got my hands on this duo last summer and just rediscovered it. The exfoliating mask purifies the skin, helping with breakouts and clogged pores, while the hydrating gel mask moisturizes and calms redness. You can use one right after the other or double-mask by placing the detox one on your T-zone and the gel one everywhere else. 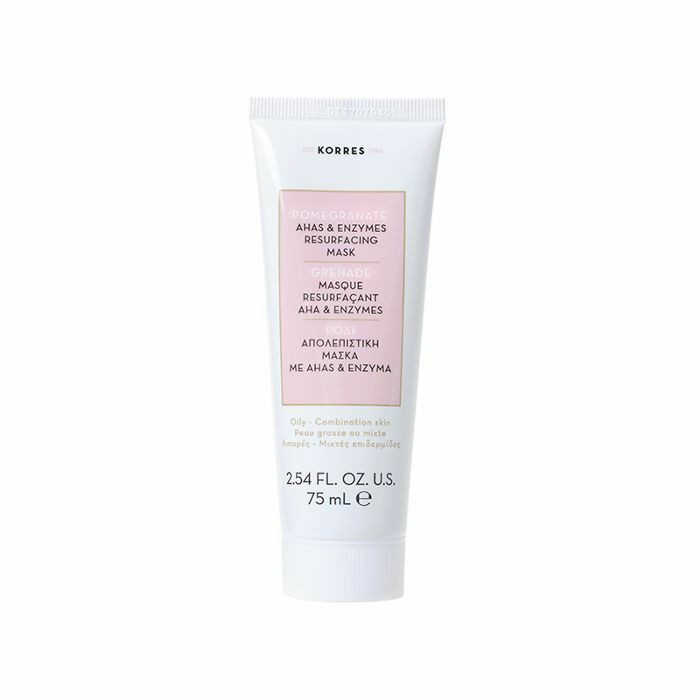 Another Byrdie editor–beloved brightening and exfoliating mask, this one is loaded with AHA-rich caviar lime and vitamin C–infused kakadu plum to leave your skin bright and rejuvenated. This antioxidant-rich turmeric mask has a short ingredient list that packs major radiance-inducing benefits. Leave it on for 15 minutes (the active botanicals make it tingle a little) and then rinse to reveal a tightened, brightened complexion. 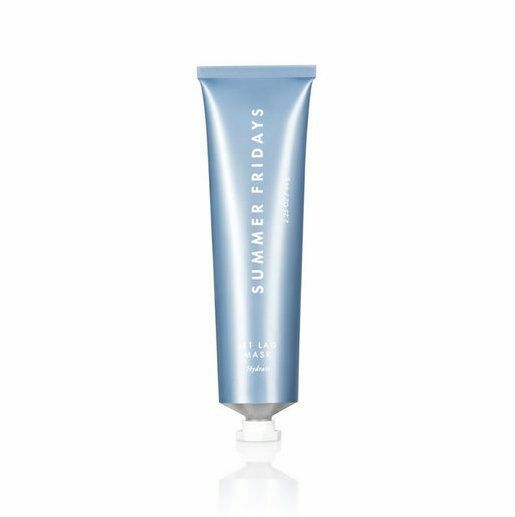 Everything you could want in a hydrating mask comes in this chic little tube: sodium hyaluronate and the antioxidants vitamin C, vitamin E, and arginine. After 10 minutes (or longer), your skin is left visibly more glowing. It's the perfect mask to do on a plane (thus the name, Jet Lag). 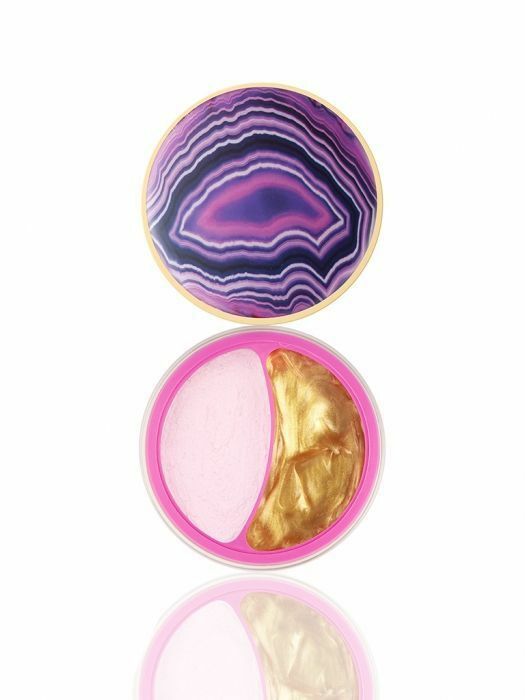 Want to see more products we're loving? Here are 21 summer beauty products we'll continue using into fall.